An art instructor (Juliette Binoche) and an English teacher (Clive Owen) form a rivalry that ends up with a competition at their school in which students decide whether words or pictures are more important. 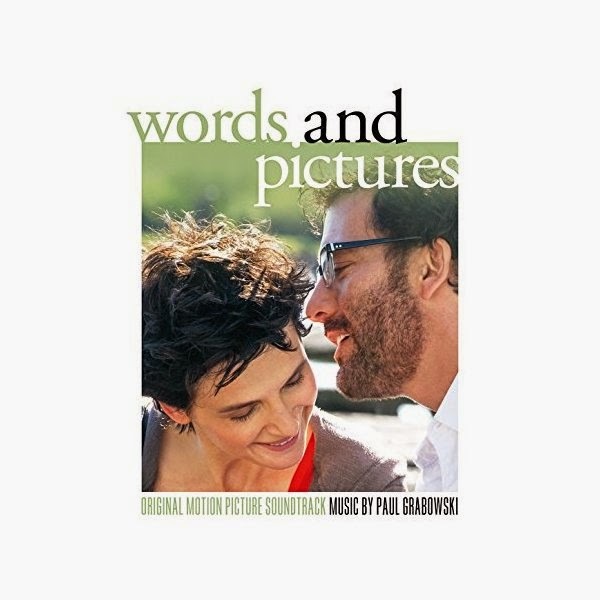 The movie soundtrack of Words and Pictures will be released on January 27, 2015 by Lakeshore Records. 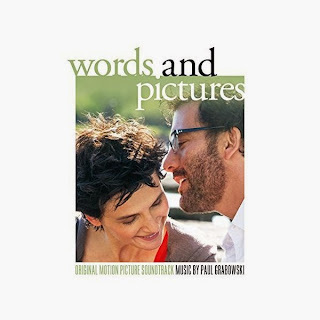 Official preview of the soundtrack of Words and Pictures.